The UK’s Premier Bon Jovi Tribute Act. 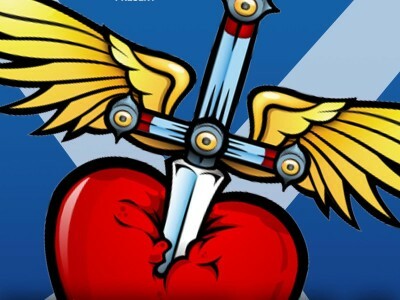 Beyond Jovi are a Bon Jovi tribute band formed in 2015 in Glasgow, Scotland. The band aim to emulate the sound, image and feel of classic Bon Jovi. The dazzling lights and pyrotechnics included in the stage show are matched by the bands stellar performances of classic hits and fan favourites which span the career of a band that has dominated the rock and pop world for over 30 years.